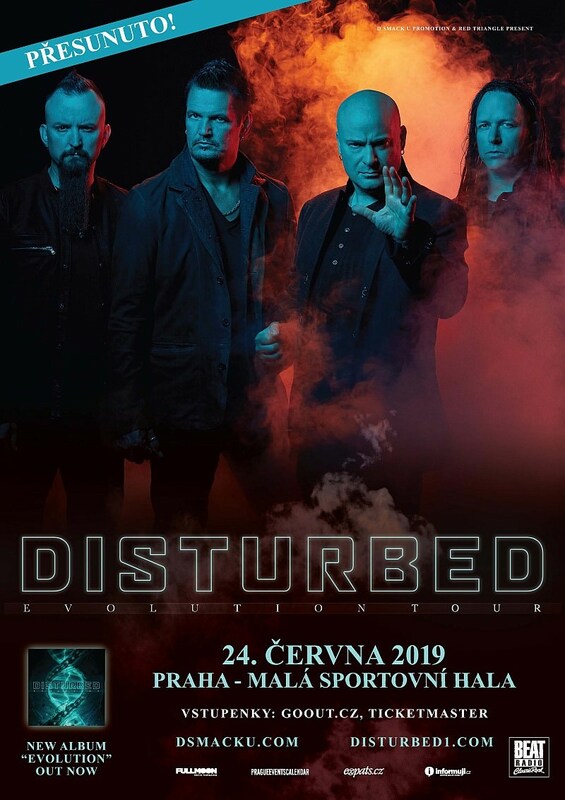 Due to overwhelming demand, Disturbed has upgraded the venue for its Prague, Czech Republic show from Lucerna Music Hall to Mala Sportovni Hala. All tickets previously purchased for the Lucerna Music Hall location will be valid at Mala Sportovni Hala. Tickets on sale now HERE.